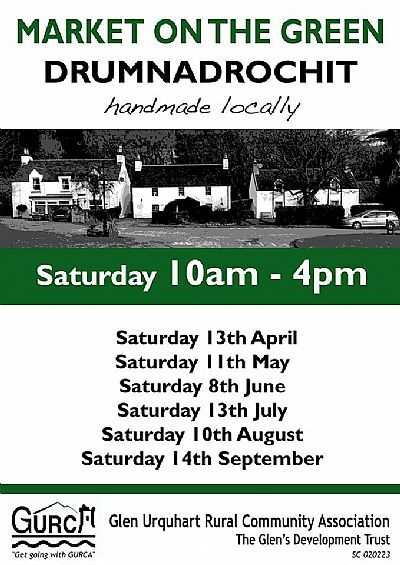 Important information about the Loch Ness Spring Craft Fair! Due to various reasons this will NOT be going ahead this Spring. We ::may:: set a date later in the year....or come up withn a new format! 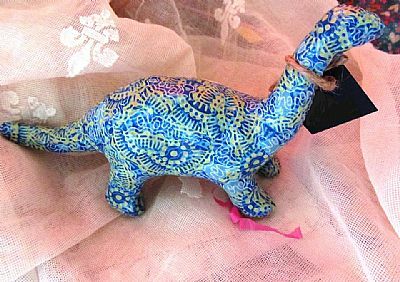 Featurning crafters and artists from the Loch Ness area and beyond! Refreshments with home baking, demonstrations, raffle and more. 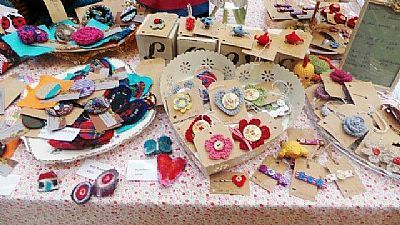 The Loch Ness Spring Craft fair started as a community event in 2013 to promote and encourage local artists and crafters. We look forward to once again welcoming stall holders from all around the Highlands & Islands and a wide range of crafts will be represented to cater for all tastes and budgets. Refreshments and locally produced home baking will be on offer at our cafe, and if the weather is warm enough these can be enjoyed in our courtyard. We hope that visitors to the area enjoy their stay and have a chance to explore all that the area has on offer. There is also a good selection of quality accomodation, eateries and shops available locally. Located in the Vilage of Drumnadrochit by Loch Ness, the Craigmonie Centre is in easy reach of Urquhart Castle, the Loch Ness Exhibition centre, Loch Ness boat tours, Glen Affric, the Great Glen way and more. The Craigmonie Centre is fully accessible and has parking with disabled spaces. Additional parking can be found at the Tourist Information Centre 10 minutes walk from the venue. There is a Stagecoach and Citylink bus service to and from Inverness Bus Station and Fort Augustus.